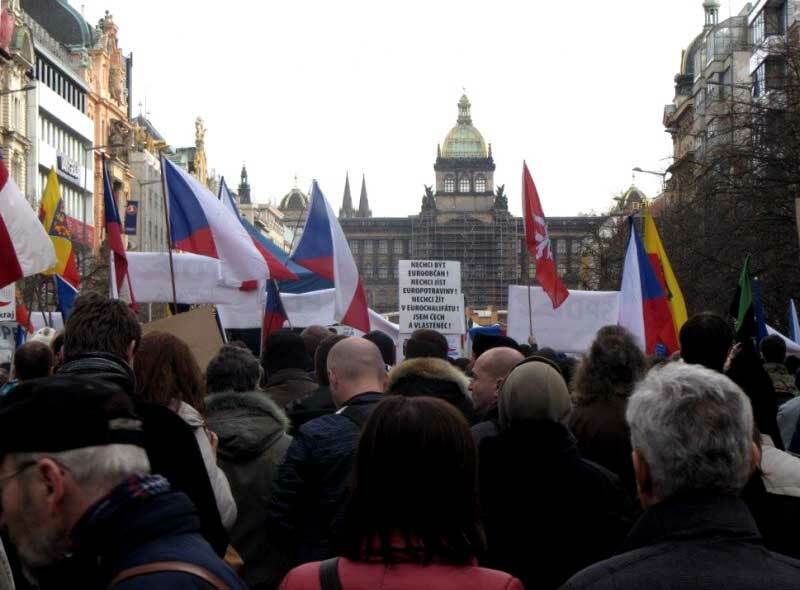 Several anti-immigrant rallies took place in Prague, with a large gathering near Prague Castle at Hradčanské náměstí and smaller ones at Wenceslas Square and Loretánské náměstí. The protests were part of a Europe-wide campaign organized by the German-based Pegida (Patriotic Europeans Against the Islamisation of the Occident). The Bloc Against Islam and the Dawn movement were the main participants at the Hradčanské náměstí event. 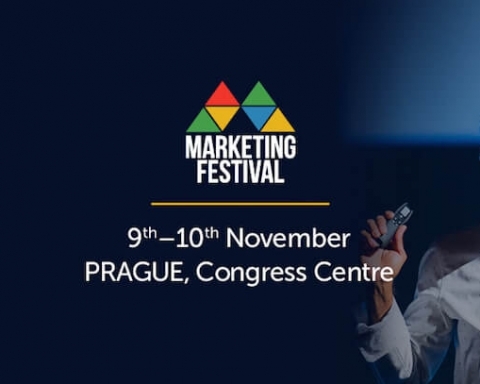 Tomio Okamura’s Freedom and Direct Democracy (SPD) was at Wenceslas Square. The far-right National Democracy movement was at Loretánské náměstí. Bloc Against Islam leader Martin Konvička at the Hradčanské náměstí rally was critical of “crazy policies” that allowed refugees in Europe. He called supporters of such polices collaborators. He characterized the wave of refugees that have hit Europe as an invasion of hundreds of thousands of young men who posed a threat to civilization. During his speech, mentions of German chancellor Angela Merkel drew derisive cheers from the crowd. Merkel has led a pro-refugee policy in Germany. Dawn chairman Miroslav Lidinský criticized the government of Prime Minister Bohuslav Sobotka (Social Democrats, ČSSD) for collaborating with Merkel. 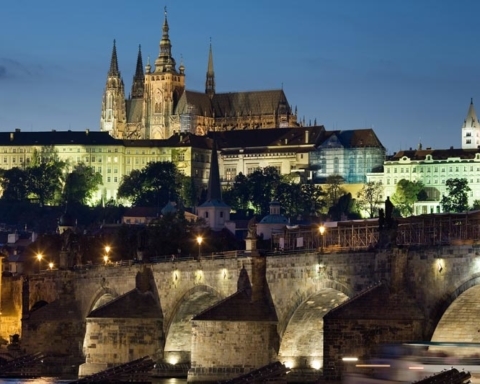 He urged for Czechs to ignore Brussels and protect Czech borders. Signs carried by protestors were critical of Islam and multiculturalism, and also called for new parliamentary elections. 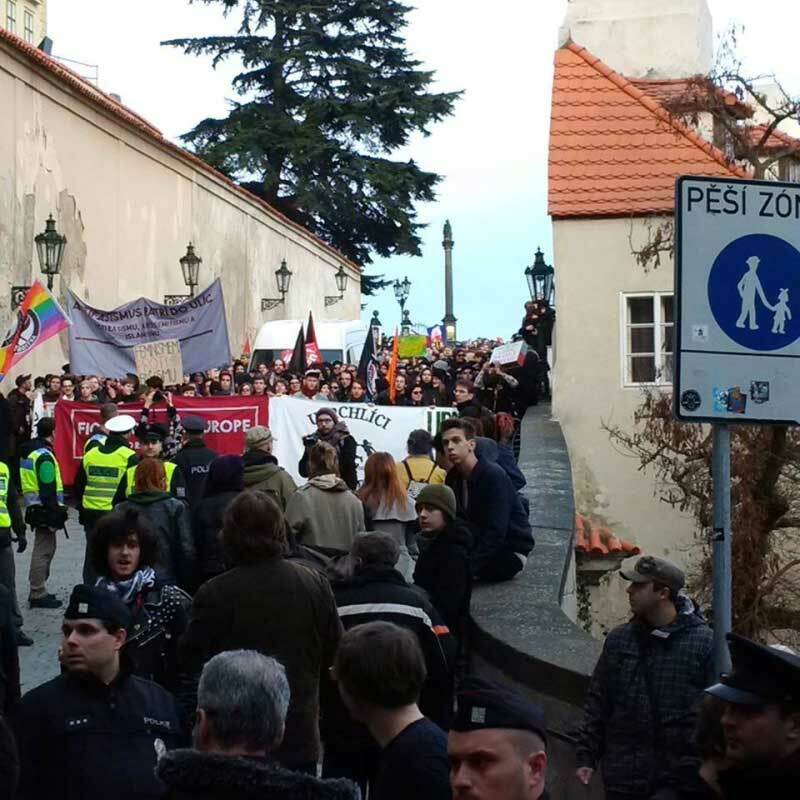 Some 13 people were detained in the Castle area, according to police, including a woman who had an axe and a 21-year-old man who fired a blank round in the air from a pistol at the far-right National Democracy rally at Loretánské náměstí. The man who fired the gun may face criminal charges. The Wenceslas Square demonstration took place without incident, and the crowd was addressed by SPD leader Okamura as well as Ivan Vyskočil, rock singer Aleš Brichta and songwriter Pepa Nos. “We must enforce zero tolerance of the promotion and spread of the radical ideology of Islam,” Okamura told the crowd. 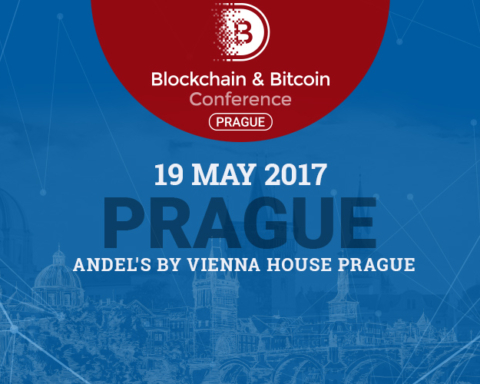 He also mentioned that Merkel would visit Prague soon, and called for protests. Brichta and Nos both led the crowd in songs. Czech Senator Jan Veleba (unaffiliated) was among the politicians to address the crowd. Other rallies against refugees took place in cities in 14 countries including Germany, the Netherlands, the UK, France, Denmark, Slovakia, Switzerland, Poland, Austria, Bulgaria and Estonia. 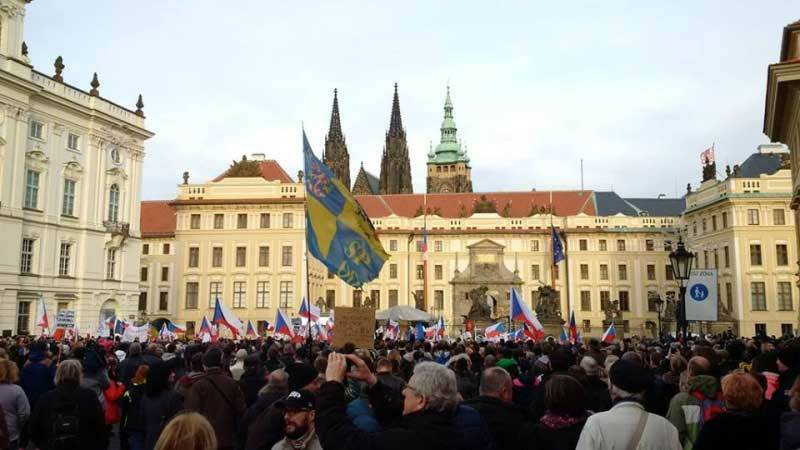 There were also some gatherings in Prague by groups in favor of refugees, which had smaller turnouts. Police attempted to block them from areas where anti-refugee protesters had gathered to avoid potential conflicts. A brief incident with bottles being thrown occurred in Thunovská Street in Malá Strana when pro- and anti-refugee groups came into close proximity. There were no injuries or arrests. Another confrontation occurred at Manes Bridge, where police again had to keep sides separated. 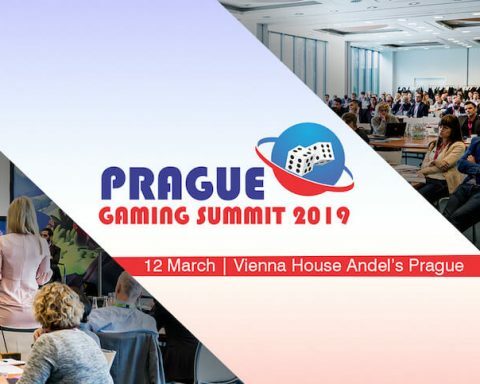 The US Embassy in Prague had issued a warning ahead of the events urging people to exercise caution in several areas of Prague during the times of the rallies. 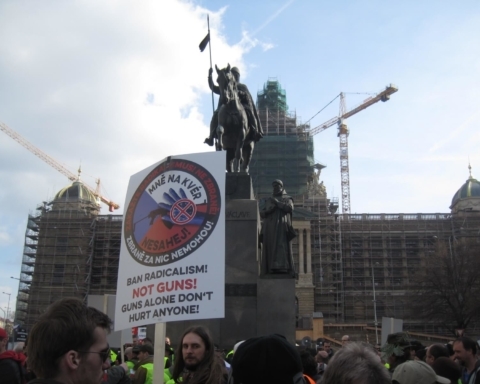 A rally against Islam with about 500 people took place in Brno as well.